I have undertaken a Certificate in Clinical Supervision that is approved by the British Psychological Society. I provide one to one supervision to both practising and trainee Counsellors. My aim is to help you with your Clinical practice, as well as you, the Practitioner. Supervision is an asset that enables you, the practitioner, to function effectively within your counselling practice/roles. It is a regular space that allows reflection on your moment to moment working life, giving meaning and expression to the unique relationships that you have been privileged to share on the journey with others. My Supervision work is underpinned by the work of Inskipp and Proctor (1992), who describe supervision as comprising of three broad elements; Formative, Restorative and Normative. Formative: Enabling you to further develop skills and abilities, by offering an environment where challenge and direction takes place, introducing new ideas, as well as providing a space for direct learning. Restorative: The aim is to help increase your resilience as a Professional, ensuring you know how best to care for you and your clients. A place where reflection of practice takes place and development of the client and practitioner is fostered. Without a reflective space, you could place yourself at the risk of burnout. Therefore, my Supervision space allows for this essential element to be incorporated in our working together. It is vital that both of us work collaboratively, to take time to care for ourselves, build our resilience and to put in place self care strategies. Normative: Part of my role is to be a gatekeeper, to provide ethical, responsible, duty of care to the clients that you provide a therapeutic service to, always ensuring that you work within the guidelines of your professional governing body. My aim is to empower you to be able to work autonomously and with assurance, to be able to act and respond to risk appropriately. Vitally important, for me as a Supervisor, is my desire to create an experience for us both, where there is an open, honest and transparent relationship. Equally, I want to offer a harbour of safety for you and consequently your clients. I have worked with various Mental Health matters, but in particular I have extensive knowledge, experience and training in working with Complex Trauma, Trauma and Attachment. I have undertaken work with young people both outside and within the looked after care system. I have provided line management supervision to a team of therapists whilst working within the charity sector. 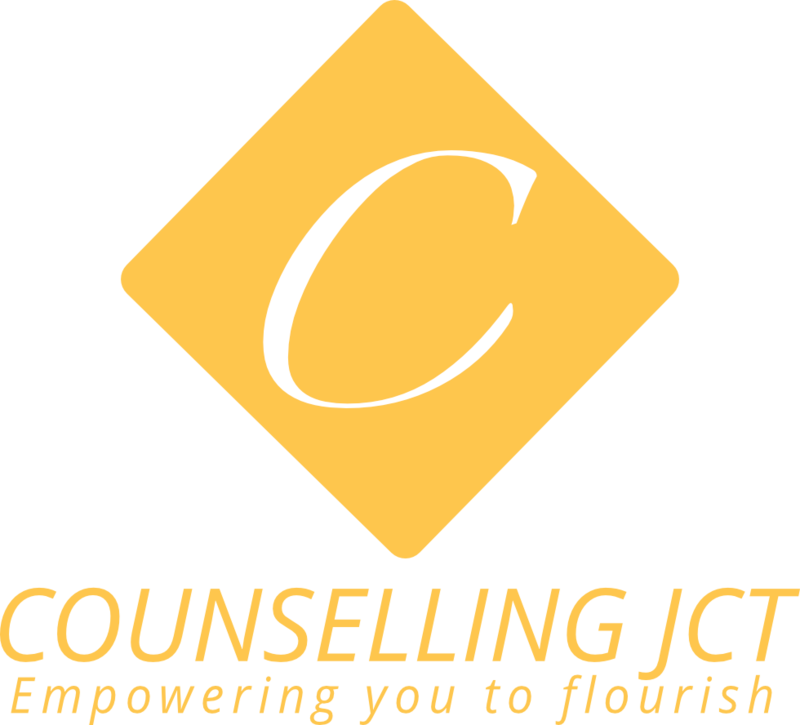 In addition, I have undertaken the role of mentoring therapists who are new to a counselling service.